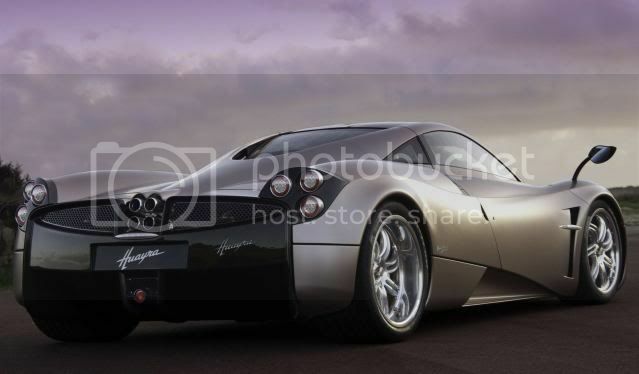 Pagani has replaced the firms €1m Zonda hypercar will the all-new Huayra. 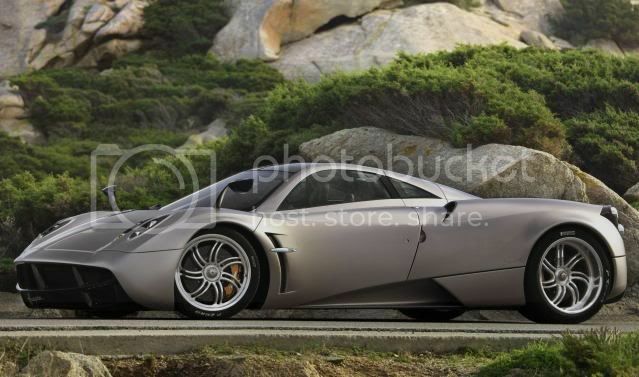 Huayra has taken seven years to produce and develop and sports a Mercedes-sourced bi-turbo 6.0 litre V12. 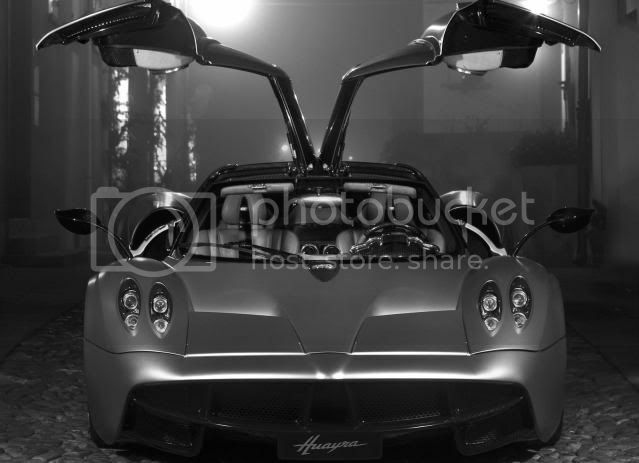 The hypercar nameplate is pronounced as ‘wirer’, which stands for ‘god of wind’. 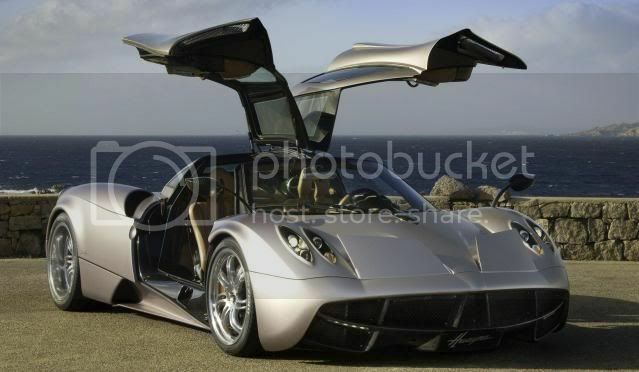 CEO Horacio Pagani, claims the vehicle offers a different flavour of supercar to the Zonda. 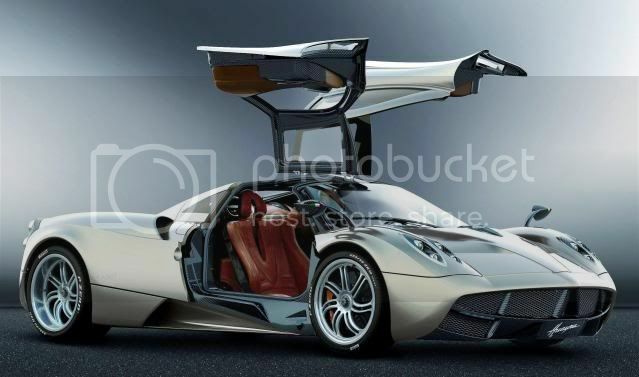 Pagani will sell two variants of the Huayra: the standard engine with 700bhp (710PS/522kW) and 1,000Nm (664lb-ft) of torque, and a Sport version with 730bhp (740PS/544kW) and 1,098Nm (811lb-ft) of torque. 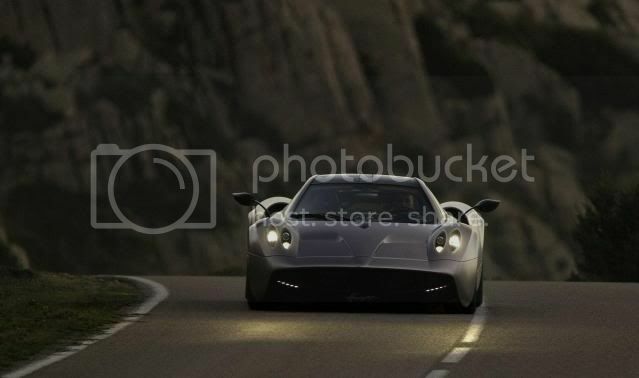 Performance wise, Huayra is claimed to have a top speed of 230mph (370km/h), while reaching 62mph (100km/h) in 3.3 seconds via a 96kg 7-speed automated manual transmission. To shrink the length of the drivetrain, the gearbox is mounted transversely after the engine. 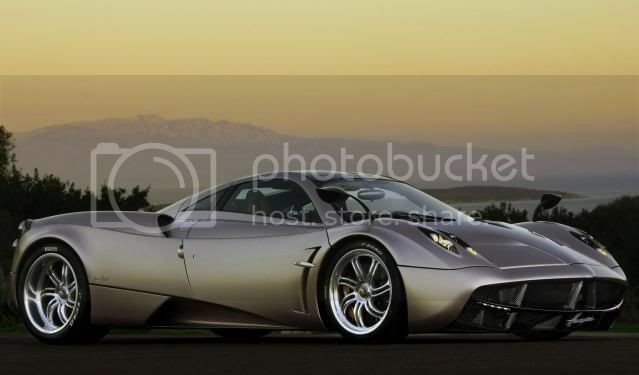 Huayra is larger and has more safety equipment than the Zonda, but kerbweight remains a mere 1,350kg. 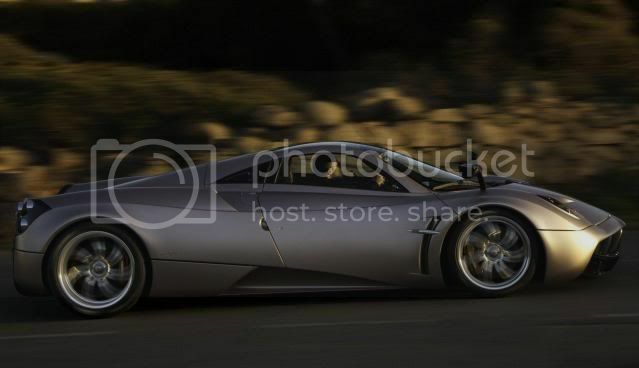 The extra safety features guarantees the Hauyra meets and exceeds U.S safety regulations. 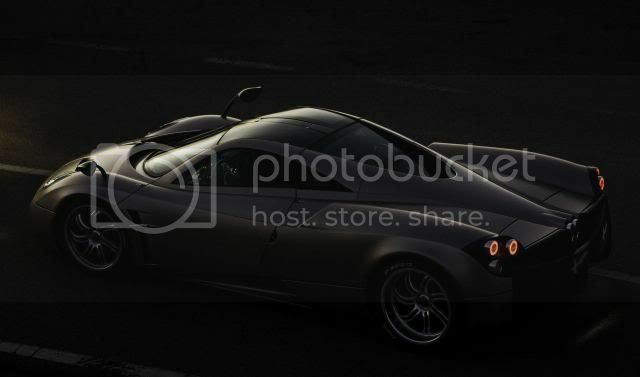 While the interior is typically Pagani, it has been designed to be more comfortable on longer journeys, plus Bluetooth, bi-xenon headlights w/LED day-time running lights, and a touch-screen satellite navigation system come as standard. 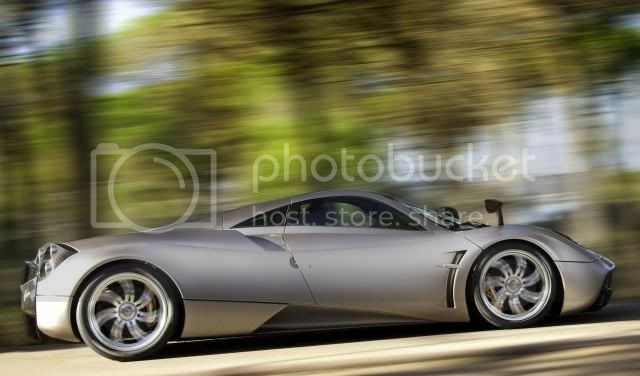 If the hypercar sells well enough, Pagani will double annual production and sell the Hauyra in the U.S and Chinese markets.